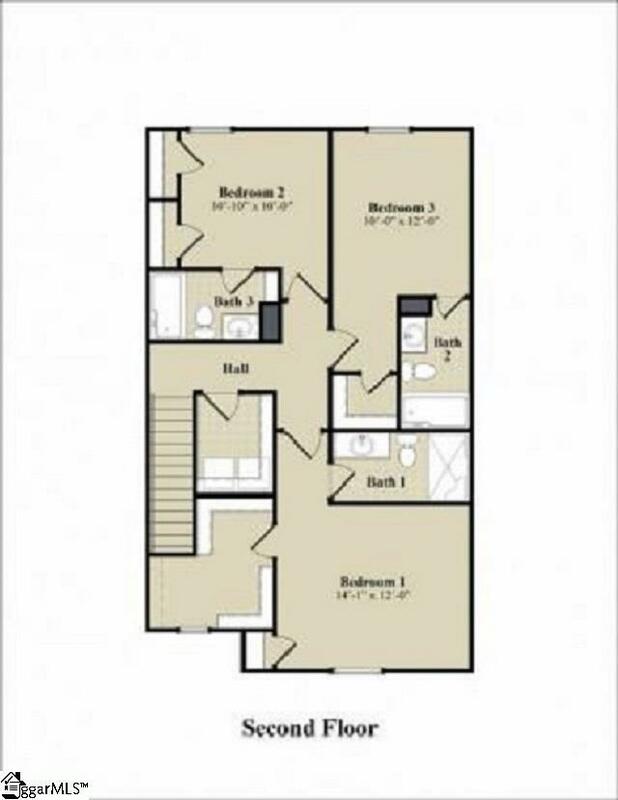 This magnificent two story townhome built by Great Southern Homes has 3 bedrooms and 3.5 baths. It is a GreenSmart Home that features a large family room, open kitchen with designer cabinets and bar top for four, oversized pantry, stainless appliances and granite countertops. To complete the downstairs, you have a half bath under the steps and a large dining room off the kitchen. Upstairs you will find a generous master suite with a walk in closet, large walk in shower and granite vanity. Two other bedrooms, each with their own private bath and large closets, round out the upstairs. You have outdoor living areas, perfect for grilling and entertaining and a large double garage. 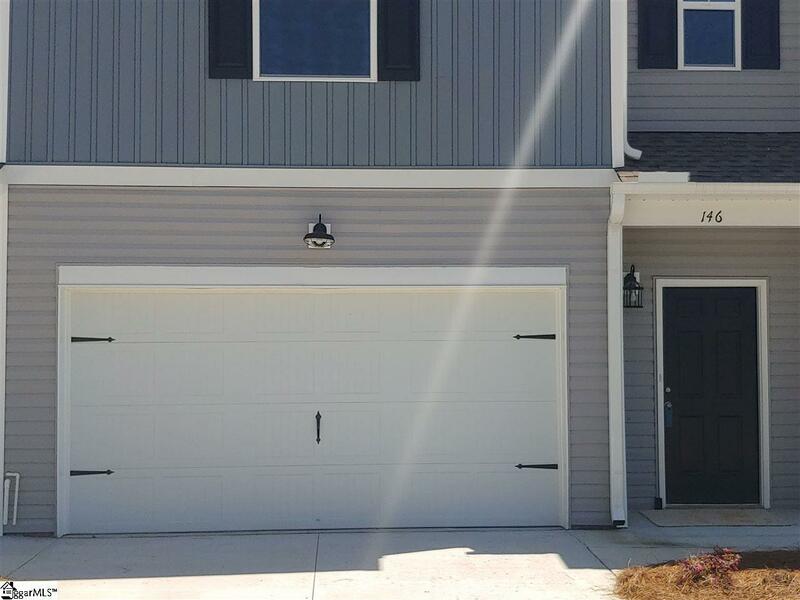 This home is next to Tri-County Technical College and minutes from Clemson University and Anderson. 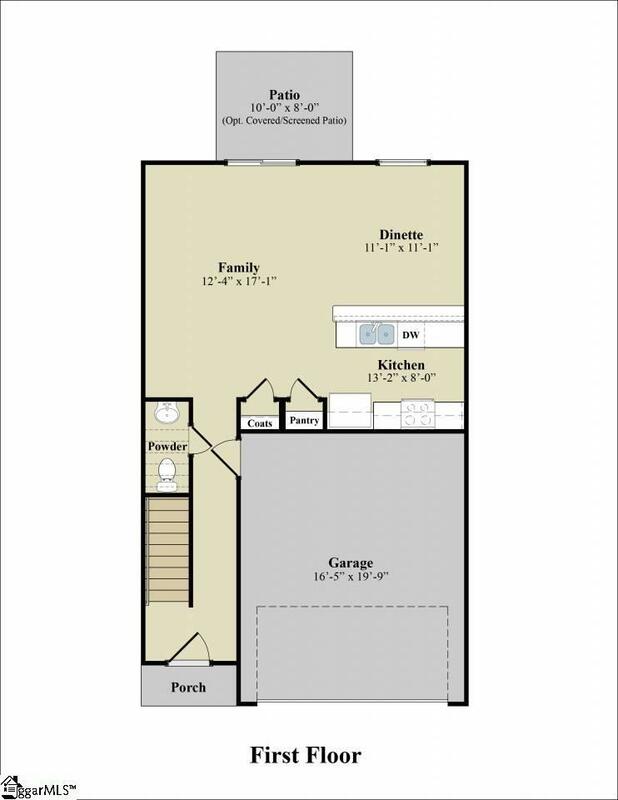 There are 12 townhomes available.